Dingwall Guitars showcased a modern take on a classic design at the NAMM Show this year with the introduction of the Super P.
Sporting the Novax Fanned-fret System, the bass features a multi-laminate neck for increased stability and decreased dead spots while the body is balanced by thickness for better weight distribution and increased resonance. The Super P includes Dingwall’s neodymium powered pickups coupled with their Tone-Fusion circuit, which blends between a traditional tone cap and a passive mid-cut. 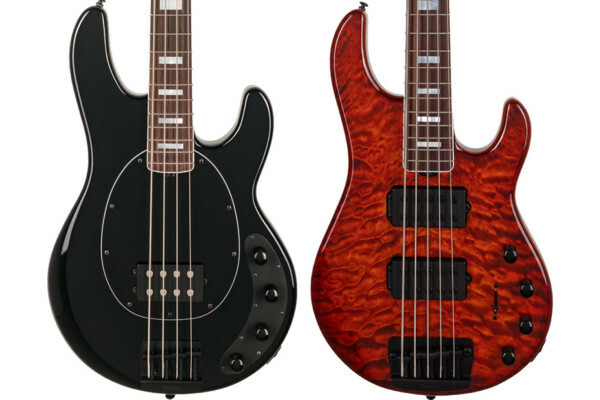 For fans of active basses, John East’s P-retro system is an available option. A Hipshot bridge and tuners round out the hardware. Dingwall is currently taking orders, with an estimated delivery window of 4-5 months. The base price starts around $2,025 with options to upgrade features. For more info, visit the Dingwall Guitars website. 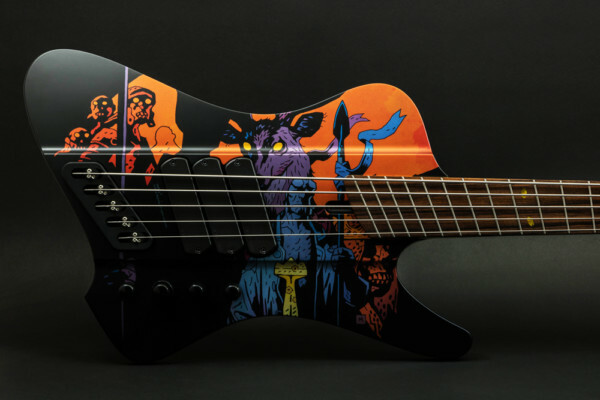 Now THAT is a cool looking bass! So much sleeker than this “single cut” design that seems to be all the rage lately. I’ll take one! Thanks for the heads up Shaun. We’re fixing it. This Bass is HOT! Can’t wait to try it!! Looks really cool, but don’t think it’s practical, you’d be looking at the fretboard all the time. The great thing about a regular bass neck is the grid-type system that is laid out for playing. Alexandre Fay-Keller Thank you, you clarified my point exactly. :D Once you get used to playing that neck, switching back and forth from a regular fretboard can become awkward, and you are pretty much a customer for life. I’m not saying it’s bad, but unusual. You do get my point? Mark Isherwood I do get your point but the Novax is an evolution and definitly better in term of comfort AND tone ! I however still like my MMs, Guild Pilot but if my flat was on fire my 4 strings Super J with PJ pickups and maple neck would be the only object I would fight flames for… Best passive tone ever and a nice active possibilities (if needed), comfortable yet strong neck. 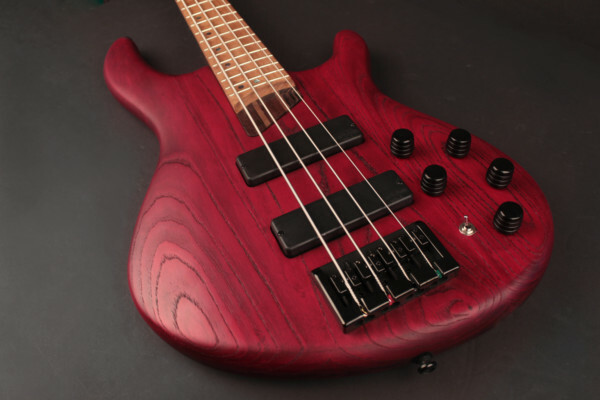 The most versatile bass I’ve ever played with a strong personnality …(and I paid for it !). 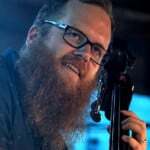 Alexandre Fay-Keller I know what you mean about fighting flames for a bass. I bought my baby Fender Jazz NOS in 1981 (It was custom-made and ordered in 1979 and sat in the music shop storeroom when it was not picked up by the original person who ordered it). I have since customized it with an all-rosewood solid neck in 1988 and still has all original Fender Jazz hardware, it’s the best sounding and playing bass I’ve ever played. So also says every single bass player that has ever had the pleasure of it in their hands. Saying all that, I’m glad you like your bass, but that neck is not for me. I would try it, but can guarantee I would not buy it.